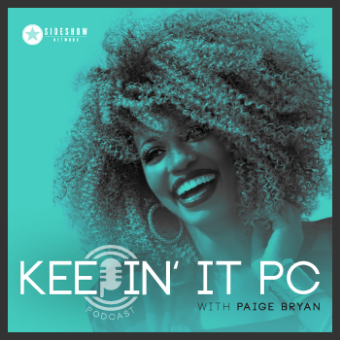 Keepin' It PC is a weekly podcast that takes a humorous look into the world of music and pop culture as seen through the eyes of independent artist Paige Bryan. Power to enlighten. Power to heal. 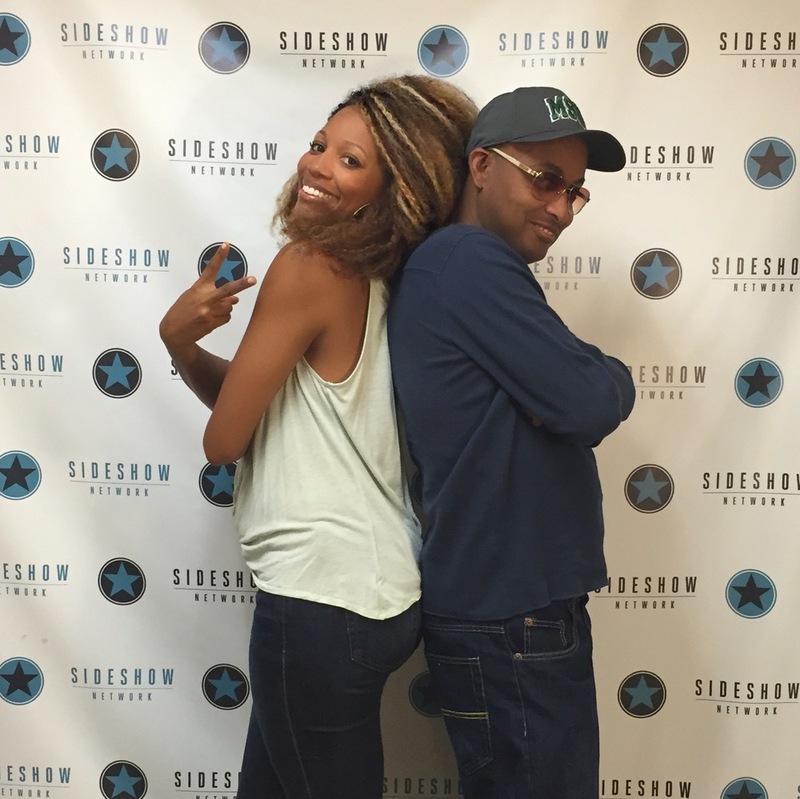 Paige shares her humorous perspective on life as she endeavors to navigates the unconventional paths to success in the entertainment business. Hear stories of her life as an independent artist; the ups, the downs, what she's learned as a performer, and what the music business has taught her. Weekly OMG Moments in pop culture will always keep you entertained, while the Top 5 songs list will get your booty shaken. Whether it's a celebrity guest passing along golden advice, an industry professional sharing how it's done, or featuring other independent artists and getting their music heard, Paige hopes listeners will take away little nuggets to help them navigate this business a little better, hear great music and share in the humor of this incredible journey called life! OUR ARTIST SPOTLIGHT IS SHINING ON BLACK WAAT3R! Episode#12: Indie Artist Spotlight - Sada K.
You can use iTunes to subscribe to and download our free podcast. If you do not have iTunes, please click here to download and install the latest version of iTunes. To subscribe to our podcast, click the subscribe on iTunes button below, This will take you to the iTunes preview page. Click View in iTunes button, then click the Subscribe button on our podcast page. After you subscribe to a podcast, iTunes will automatically check each week for new episodes. You can also stream individual episodes below. 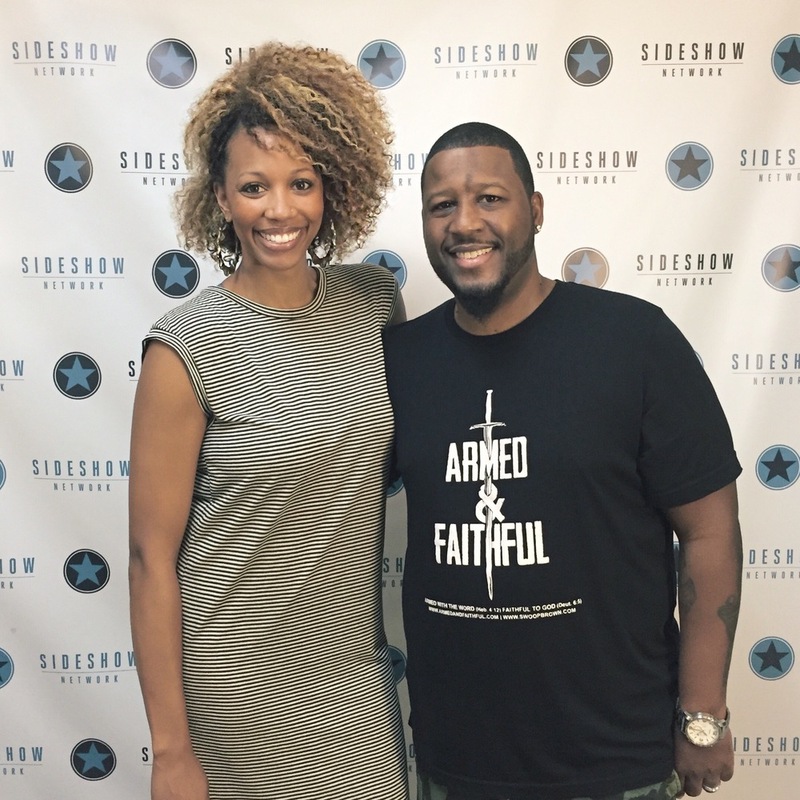 Born and raised in Los Angeles, California, Paige Bryan is a natural born performer. Drawn to music from a very early age, Bryan recalls growing up attending her father’s 70’s Soul Music Festivals and bearing witness to such iconic acts as Chaka Khan, Earth, Wind & Fire, and The Isley Brothers. 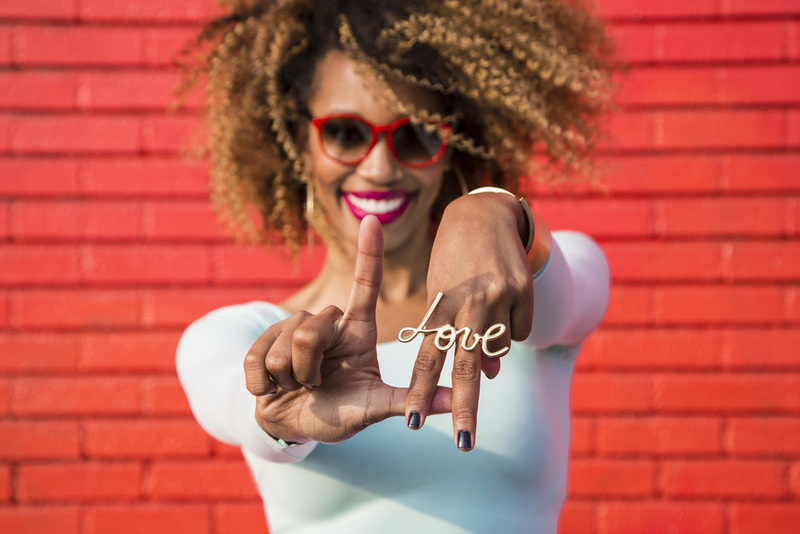 It was watching these great acts and the way they connected to and enraptured their audiences that led to this singer/songwriter’s belief that, “Music should be felt, not just heard.” Experiences such as these ignited a desire and passion in Bryan for music, and inspired her to pursue a career in the business. Paige released her first album in 2010, titled Imperfect Me, co-written by Paige and producer/songwriter Chaka “The Chakfather” Blackmon. 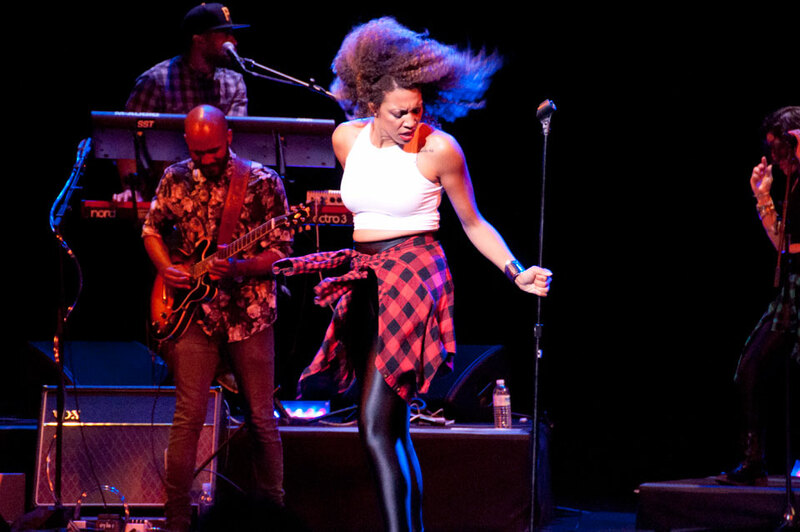 The album is a contemporary mélange of R&B/soul/funk and showcases Bryan's vocal and writing abilities. The twelfth track, “Here I Am” received award-winning recognition in the 2011 U.S.A. Songwriting Competition. In 2012, she released an EP titled, Pieces of Me, which she co-wrote with producer Swoop Brown. Throughout her career, Bryan has shared the stage with some of today’s most notable artists. Her most notable television appearance was her family's reality series Sinbad: It’s Just Family. Bryan has performed at numerous venues in the US, Europe, Middle East and Japan. One of the highlights of her career has been performing for our military troops at various bases around the world. With three albums under her belt, and numerous accolades, Paige continues to grow and evolve as an artist. Her soon to be released EP entitled, A Mile in Stilettos, co-written with singer/songwriter/producer Manwell Reyes, has a fresh upbeat urban/pop style which Bryan says she’s always wanted to do. “I feel this EP is the closest I’ve come to expressing who I am as an artist through my craft.” Viewing her talents as a gift and calling, Bryan is driven by the hope that sharing the truths of her own experiences through her music, can inspire and encourage others in the same manner music has inspired and encouraged her. She brings the essence of that passion to the stage creating a dynamic and unforgettable performance. With much on the horizon, it is safe to say this talented songstress is definitely one to watch. 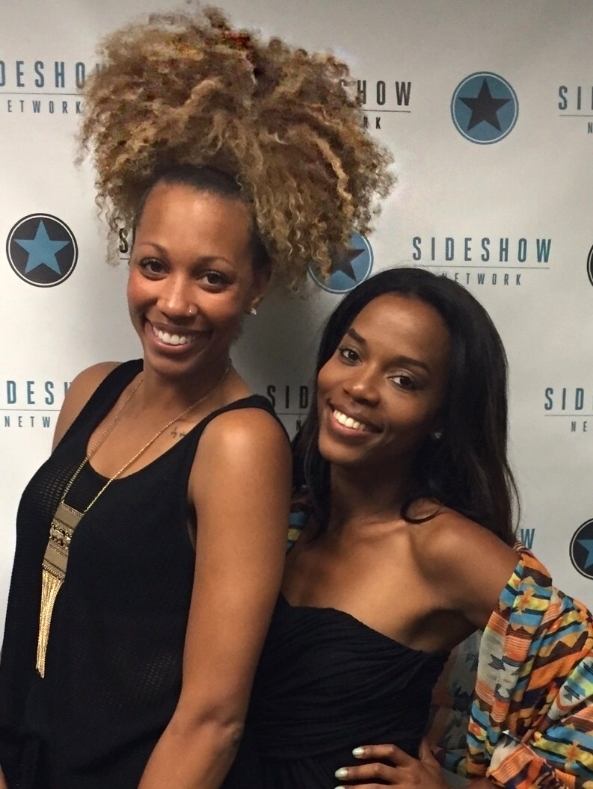 EP#12 - Indie Artist Spotlight - Sada K.